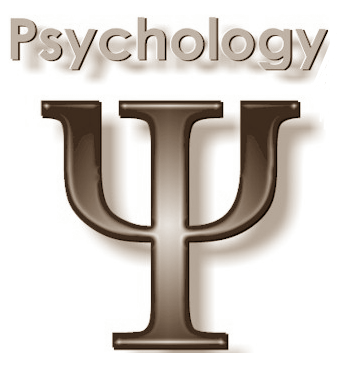 The term Psychology is derived from two Greek words, psyche (soul) and logos (a rational course or a study). Therefore it is the study of the soul. In modern days it is defined as the scientific study of human mind and the behavior. Psychology seeks to explain mental processes and behavior of individuals. Its primary concern is the interaction of mental processes and behavior in a systematic level. Psychology as a science of behavior has been emerging as a popular subject to study at the graduate and post graduate levels of university education. It is in the fitness of things that due attention should be paid to the needs of students who intend to study the subject psychology in their school careers for enabling them to choose it as subject for higher studies at the college and university levels. At St. Mary’s the Psychology department made this subject available to Senior Years from Grade 9 to A level. The grade 9 syllabus is carefully designed in accordance to the needs of students in preparation for their entrance into the Edexcel syllabus in grade 10 and 11. The grade 10 and grade 11 is a two year course following the international Edexcel GCSE syllabus while the A level a one year course is following the Edexcel GCE syllabus. The Psychology department is composed of staff proficient in the field of psychology fully equip to prepare the students in their taking to become successful in the board exams, sustain their enthusiasm to pursue careers in the field of psychology and be successful in their life later on.